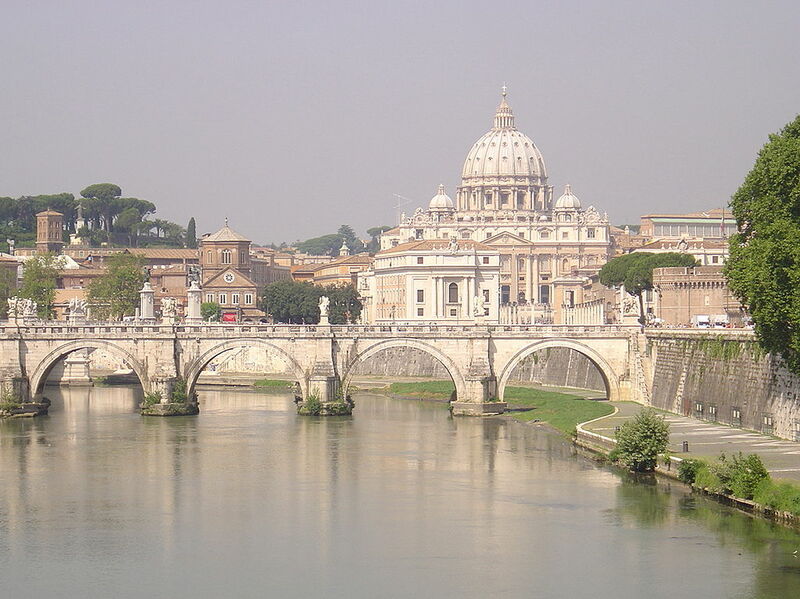 Rome is undoubtedly one of the most important historic, artistic, and cultural cities in the world. The city is called ‘eternal’ as it served a capital of kingdoms, republics and empires of the Western World. It is also the physical and spiritual centre of the Roman Catholic Church and holds some of the word’s greatest treasures. Students will find themselves gazing upon works created by the world’s masters such as Michelangelo and Bernini, awed by the magnificence of the Colosseum, and dazzled by the splendour of St. Peter’s Basilica. To list all of Rome’s countless important treasures would be impossible, when one keeps in mind that the city contains works from its Ancient, Medieval, and Renaissance past as well as contributions to modern art and culture. Evenings can be spent viewing a concert in one of the many churches in the city or take in a movie in either English or Italian. The summer months are teeming with art and music festivals such as Estate Romana which is a series of open-air events including concerts, theatre, music, films, and dancing, enjoyed in the delightful evening air! The possibilities are endless. Rome’s location in central Italy works well for students who want to explore other Italian cities. Day trips to Florence and Naples are easily enjoyed, for example. Most of our students agree that CLI Dante Alighieri offers a magnificent blend of personalized language instruction with a rich cultural experience in one of the world’s greatest cities, serving to create memories that will last a lifetime!